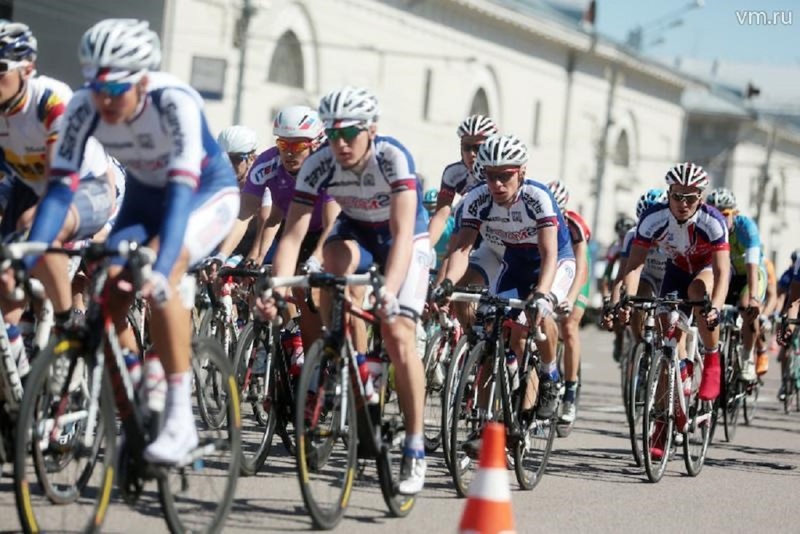 There will be some traffic limitations in the center of the city from May 5 to May 8 because of the Five Rings of Moscow bicycle race. Thus, on May 5, Teatralny Driveway, Novaya Square, Kitaigorodsky Driveway, the Moskvoretskaya and Kremlin embankments were blocked. On Wednesday, May 6, Kosygina Street, Universitetsky Prospect from Lebedeva Street to Michurinsky Prospect and the right side of Michurinsky Prospect from Universitetsky Prospect to Kosygina Street will be closed for vehicle traffic from 10:00 till 17:00 . On Thursday, May 7, Luzhnetsky and Frunzinskaya embankments and streets adjoining to them (Khamovnichesky Val, Frunzinskaya and Timura Frunze streets) will be blocked from 09:00 until 15:30. Moreover, on Friday, May 8, from 09:00 until 15:30, traffic will be limited down the Kosygina Street, Universitetsky Prospect from Lebedeva Street to Michurinsky Prospect, and the right side of Michurinsky Prospect from Universitetsky Prospect to Kosygina Street. Five Rings of Moscow is the oldest competition in the history of Russian sport. The race 2015 is devoted to the 70 anniversary of the Victory in the Great Patriotic War. For the first time this race was held in 1920, so this year, it celebrates the 95 anniversary. In different years, more than 1000 participants took part in this competition.